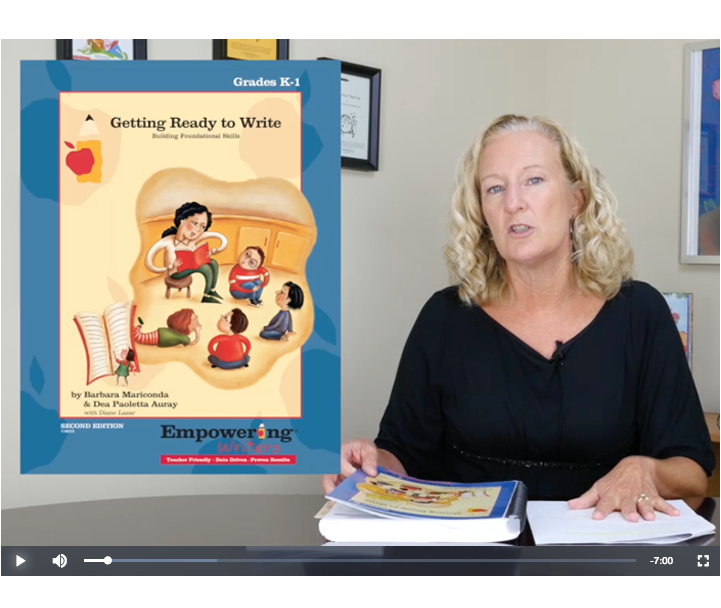 Empowering Writers Online provides the answers to all of your questions about writing instruction, improving reading comprehension, and writing across the curriculum. Learn proven, straightforward strategies for the challenging aspects of writing instruction that can be immediately implemented in your classroom. 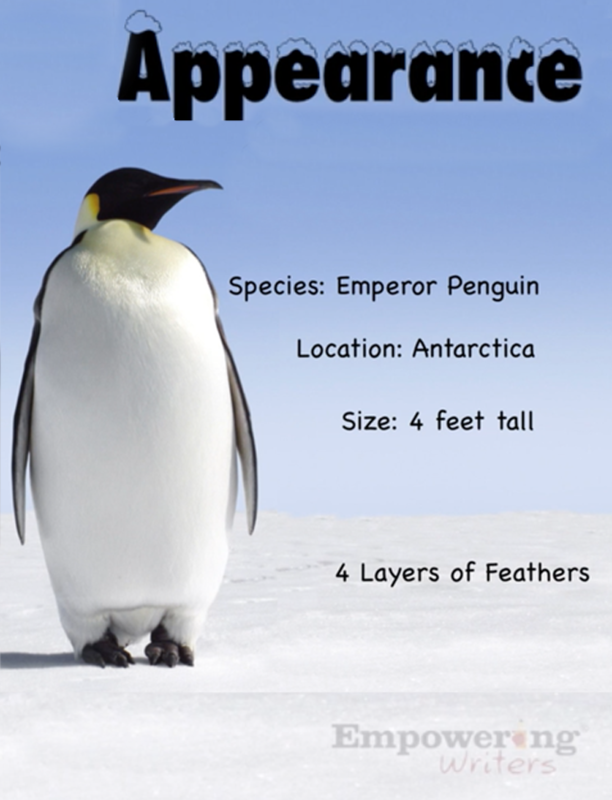 Skill Power powerpoints and Virtual Field Trips provide consistency and vocabulary building experiences while improving students’ comprehension of text. Access all the background information you need for successfully implementing Empowering Writers methodology and strategies throughout the year. 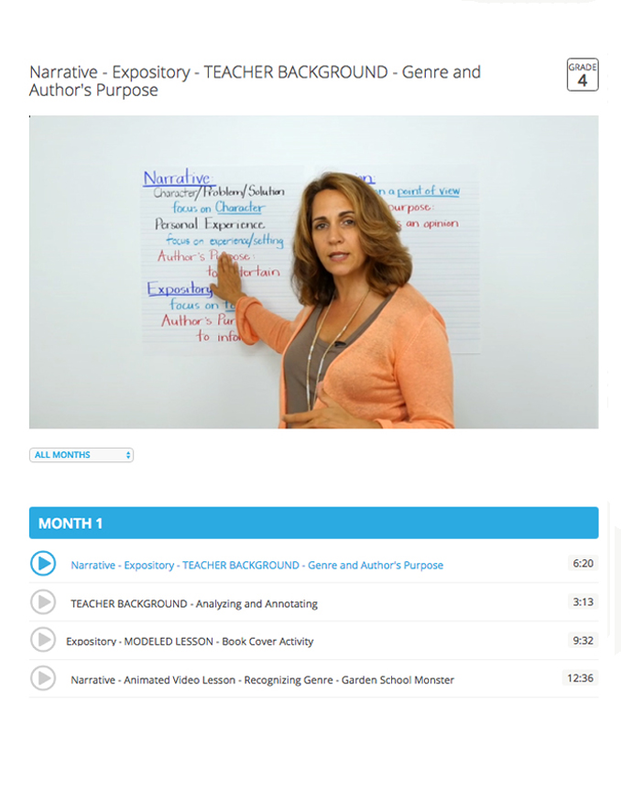 Each EWO course follows right along with your teacher guide.